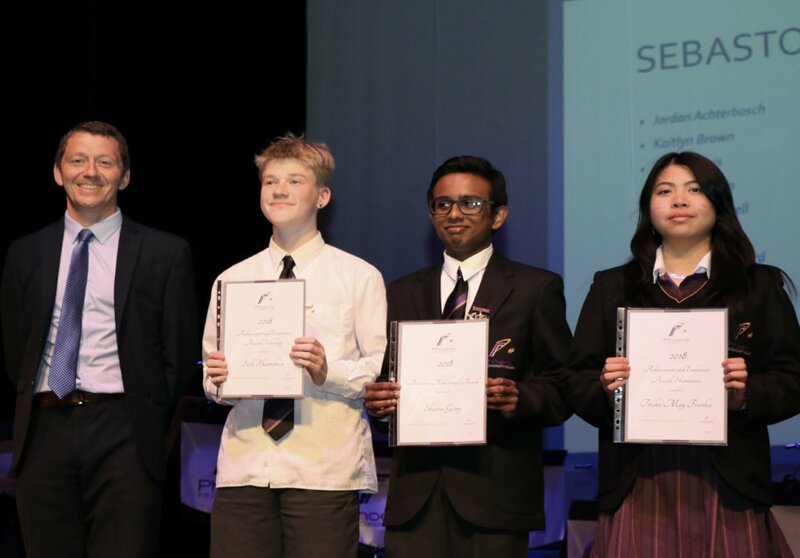 The Annual Presentation Evening saw students from Prep to Year 12 being rewarded for their commitment to learning. It was great to see so many parents and families attend. Those of you who attended will have witnessed the beginning of a new tradition; we called on past students to share their Phoenix story with current students and families. We believe there is no one better to inspire us and offer meaningful reflection than those who have shared the same path.